The Uptime Institute has awarded 689 certifications to data centers around the world, but only eight facilities have achieved Tier IV Gold status.The Uptime Institute is an advisory organization that focuses on improving performance, efficiency and reliability of business critical infrastructure through innovation, collaboration and certifications. Switch holds the highest score of all time for a Tier IV rated data center and has garnered a quarter of all data center awards within the Tier IV Gold category. Achieving Tier IV certification is a feat accomplished by only the top 100th of one percent of all data centers globally. 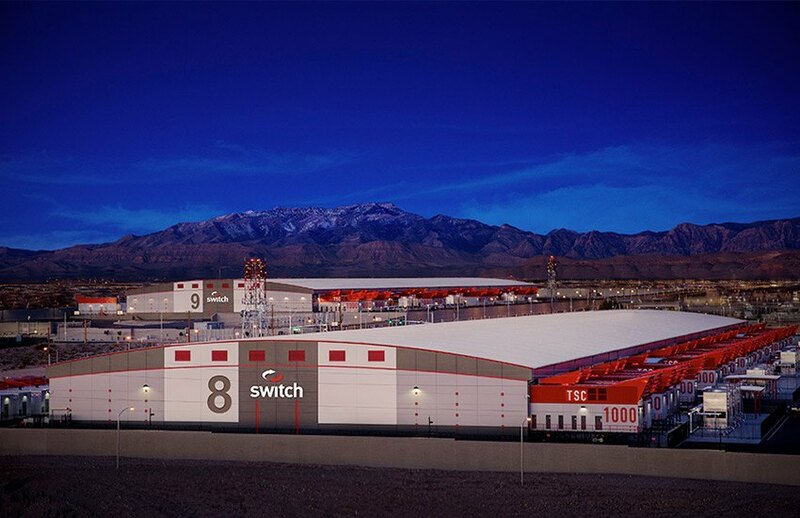 Switch is the only carrier-neutral data center provider to have ever attained the certification. Read more about the announcement from this Las Vegas company here.